Disease Management is an approach to healthcare that teaches a person how to manage his or her chronic disease. Disease management programs are based on the concept that individuals who are better educated about how to manage and control their conditions receive better care and have decreased visits to the Emergency Room and less hospital admissions. Disease management empowers individuals by working with other healthcare providers to manage diseases and prevent complications. 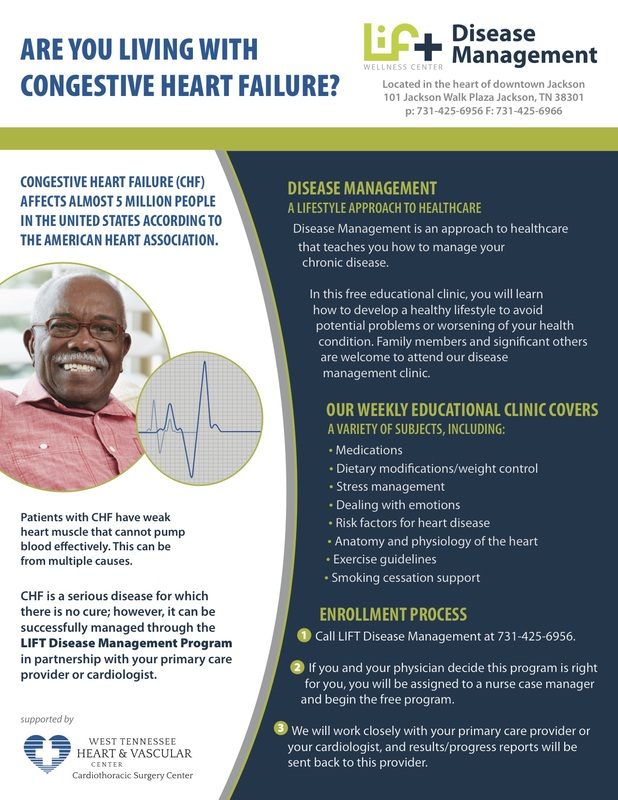 Disease management consists of a multidisciplinary team of providers, including nurse practitioners, nurses, pharmacists, dieticians, respiratory therapists, social workers and psychologists, to educate and help individuals manage their chronic conditions (Asthma, Chronic Pulmonary Obstructive Disease (COPD), Congestive Heart Failure (CHF), Diabetes). The LIFT Wellness Center and West Tennessee Healthcare are committed to helping you stay active and healthy. Our Disease Management department offers a wide variety of programs, classes, screenings and services that can help you prevent illness, learn about health issues, stay active and feel your best. 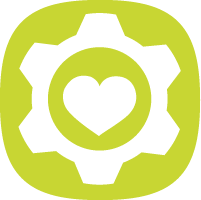 To take a free online heart health risk assessment, visit HeartAware. 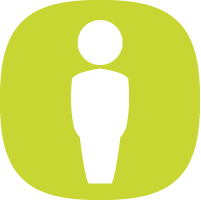 To take a free online diabetes risk assessment, visit DiabetesAware. If risk is determined, you may qualify for a free consult and screening with a health professional in the Early Detection Center at the LIFT Wellness Center. At the end of the online assessment, you may also sign up for e-mail newsletters that have health topics. 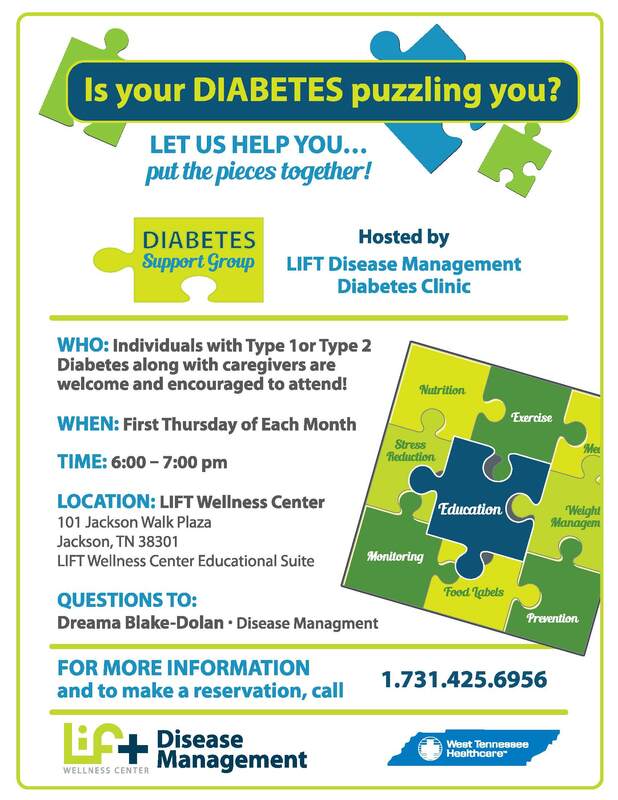 These are also free and courtesy of West Tennessee Healthcare and the LIFT Wellness Center. 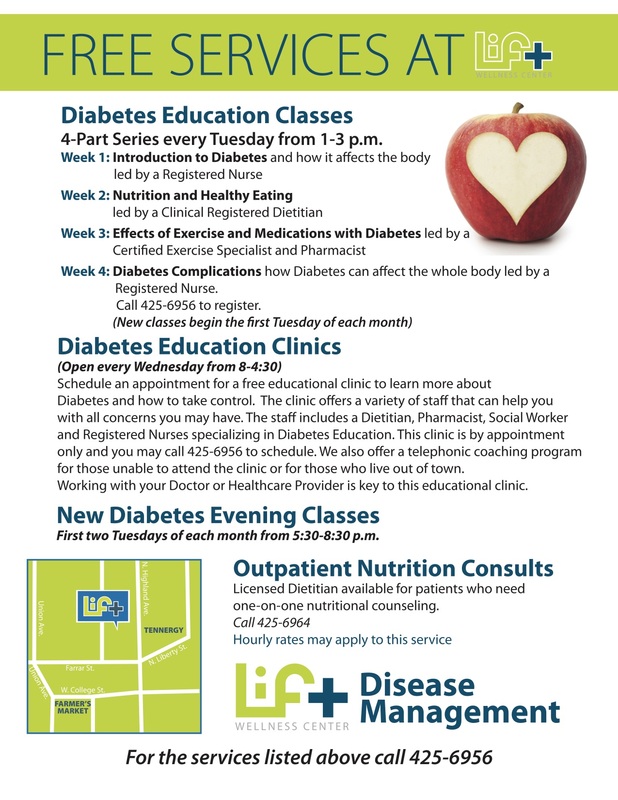 Sign up for free Diabetes Classes by calling Disease Management at 731.425.6956. 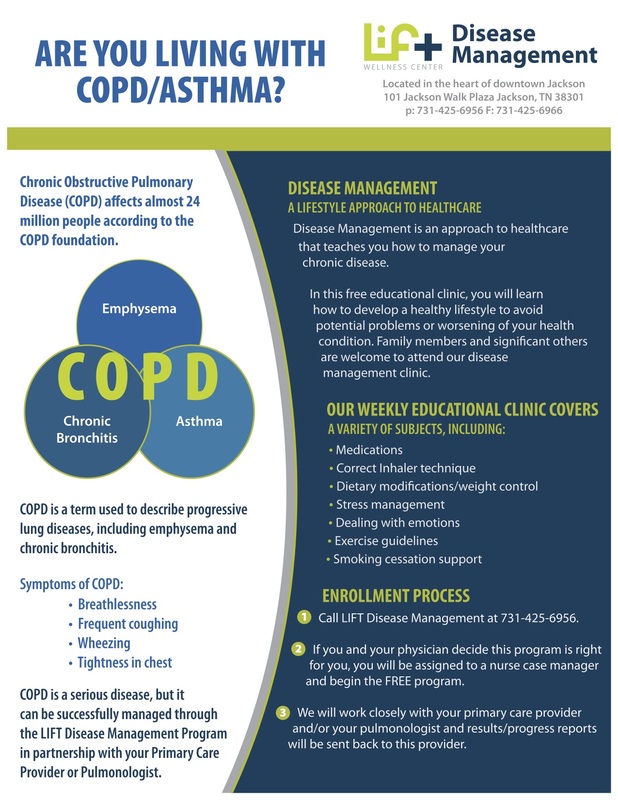 You may also take advantage of our free educational clinics for Asthma, Chronic Pulmonary Obstructive Disease (COPD), Congestive Heart Failure (CHF), Diabetes. These clinics are by appointment only. Call 731.425.6956 for appointments. We are located in the LIFT Wellness Center. Click on one of the program categories below to expand for more information. Heart failure occurs when the heart muscle is weakened and cannot pump enough blood to meet the body's needs for blood and oxygen. Signs and Symptoms of heart failure include: shortness of breath, swelling in the extremities and/or abdomen, inability to sleep flat and/or weight gain. Although it can be difficult to live with a chronic condition like heart failure, you can learn to manage the symptoms and live a full and enjoyable life. Working with the multi-disciplinary team in Disease Management alongside your Primary Care Provider or Cardiologist can help you experience the best quality of life and decrease unnecessary hospital stays. 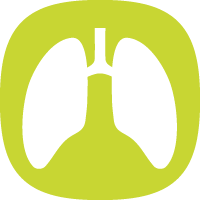 COPD is a group of lung diseases, such as chronic bronchitis and emphysema, that make it hard to breathe and worsens over time. Symptoms may include wheezing, cough, chest tightness and shortness of breath. Cigarette smoking is the most common cause, but exposure to other lung irritants may also contribute to COPD. 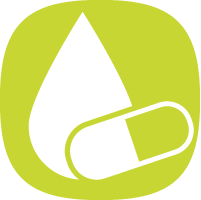 Diabetes is a disease in which too little or no insulin is produced or insulin is produced but cannot be used normally, resulting in high levels of sugar in the blood. Over time, high blood sugar levels (also called hyperglycemia) can lead to kidney disease, heart disease and blindness. The excess sugar in the bloodstream can damage the tiny blood vessels in the eyes and kidneys and can harden or narrow your arteries. Talk with your Primary Care Provider about your risks. 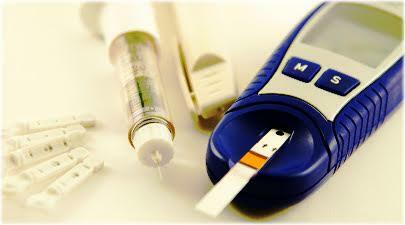 A lab test called a Hemoglobin A1C can be drawn to determine if you have Diabetes. This lab test is an average of your blood sugars over a three month period. Normal A1C is less than 6.5%. 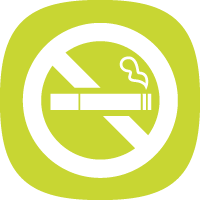 Disease Management offers a Tobacco Cessation Program called Kick the Habit. 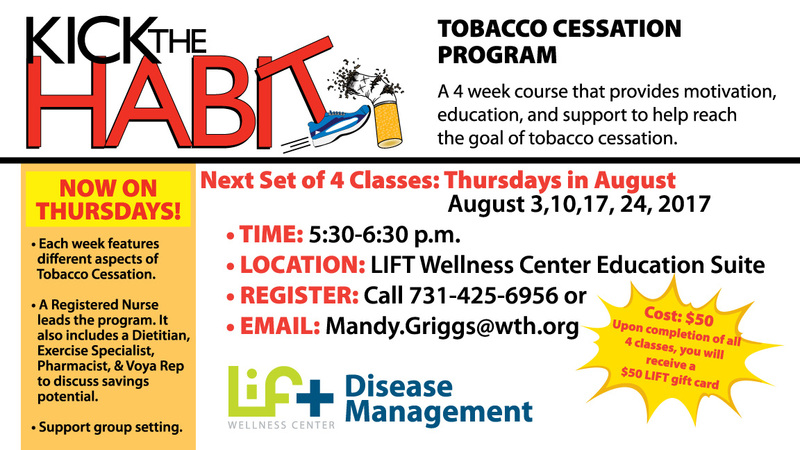 This program is a four week course that provides motivation, education and a support group atmosphere to help you reach the goal of tobacco cessation. The class is $50, but upon completion, you will receive a $50 LIFT gift certificate to be used on any of the LIFT services, membership, etc. 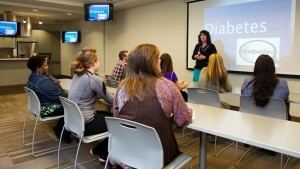 Classes are held at the LIFT Wellness Center in the Education Suite.